The Northern Lehigh Bulldog sports teams received a facelift thanks to Kernie Cam Productions. 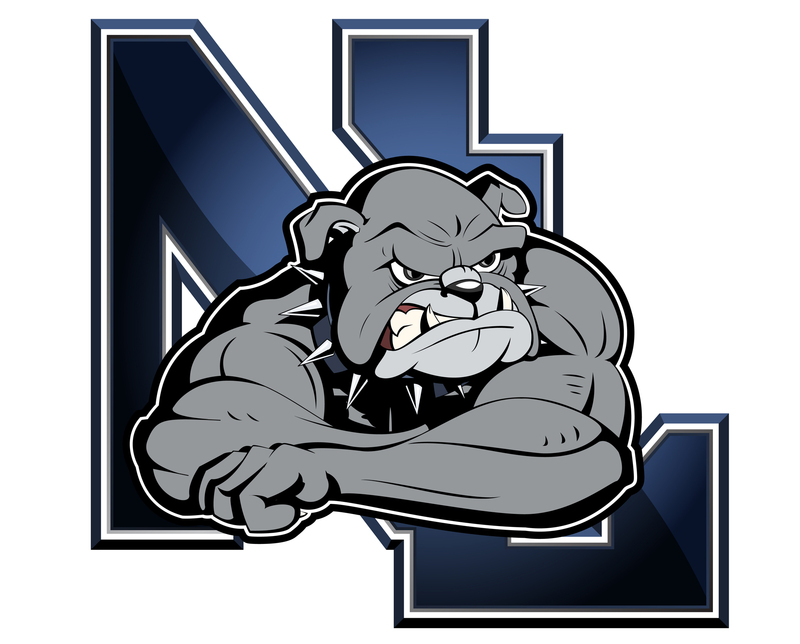 Working closely with NLSD Athletic Director Bryan Geist to update the school's visual identity, Kernie Cam revamped the existing designs into something a bit more eye-catching and modern. 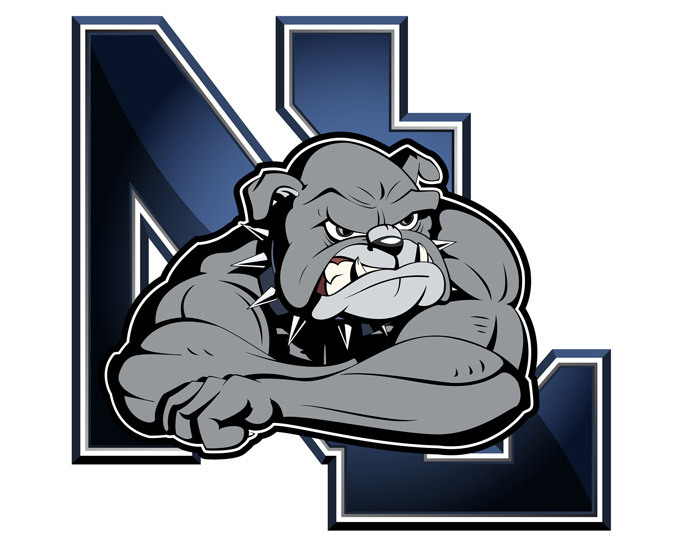 The new decal adorned football players' helmets as they marched onto the field in fall 2010, while the rest of NL's sports apparel was given an updated illustration of the familiar bulldog design. In the months since its unveiling, the decal has grown in popularity and has now become the prominent emblem for the Northern Lehigh School District, appearing on everything from clothing, stationary, light post banners, and television broadcasts. The decal was created as a hand-drawn sketch that was later scanned and vectored in Adobe Illustrator. The vector-based design has also been made into a Fathead vinyl wall graphic and is available on www.fathead.com.